Former Pope Benedict XVI wrote a letter published on Thursday blaming the sexual abuse scandals that have plagued the Catholic Church on the sexual revolution of the 1960s and insufficient laws to protect priests. Details: The letter is broken up into 3 sections: The first focusing on the sexual revolution of 1968, which includes the normalization of pedophilia, according to the Pope; the second section speaks to the negative impacts of structural changes in the Catholic Church and the third part advocates for a return to faith. 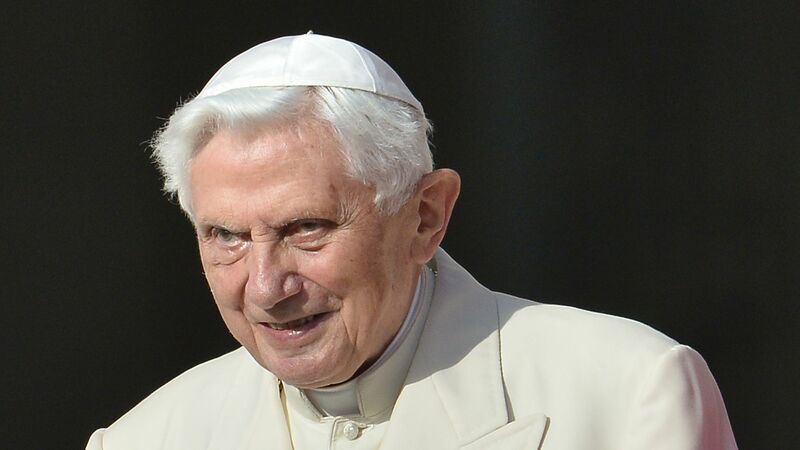 Pope Benedict resigned in 2013 after being accused of covering up sexual abuse by priests, reports BBC.